Ms. Brossard joined Cerberus in 2010. 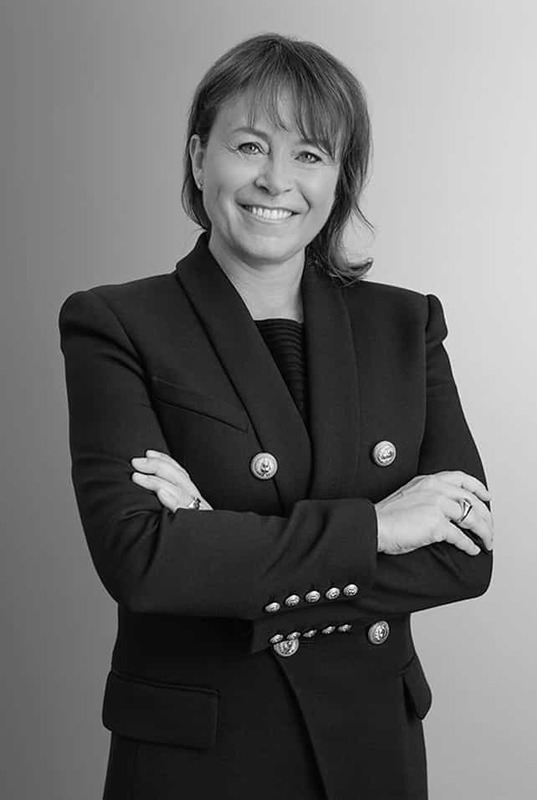 Prior to joining Cerberus, Ms. Brossard worked in the Private Equity Group at Caisse de depot et placement du Quebec from 2006 to 2010, where she managed infrastructure and fund investments in Europe and North America across a variety of sectors and strategies. From 2003 to 2006, Ms. Brossard worked in Europe in the commercial finances business of GE Capital Corporation, and from 1997 to 2003 in Canada in the corporate finance group. From 1989 to 1995, Ms. Brossard was an attorney in general litigation both in Canada and in England. Ms. Brossard is a graduate of Université de Montréal Law School and received an MBA from Ecole des Hautes Etudes Commerciales.